At last, the wait is over. Tomorrow is Record Store Day, an annual celebration of independent record stores with new releases, special shows and giveaways galore. Held every third Saturday in April since 2007 (and ironically falling on 4/20 this year), RSD has often been described as "Christmas for audiophiles." Dreams of finding those perfect limited-edition LPs and 45 RPM singles dance like sugar plums in our heads; until that magical day finally arrives and we can no longer contain our excitement. We rush out to our favorite stores in the wee morning hours, spending way too much money on vinyl that comes but once a year. But as we gaze down at our large hauls, overwhelmed with that indescribable feeling of reverance mixed with pure joy, we know that every dollar spent was worth it. My first boyfriend introduced me to records. I would curl up next to him as we listened to Bob Dylan&apos;s Blood on the Tracks, Neutral Milk Hotel&apos;s In the Aeroplane of the Sea and a cavalcade of other treasures that made my heart swell when I heard them for the first time. But as I&apos;ve moved on from him (and picked up new records along the way), I feel like they belong to me now. They speak to me in words that only I can understand, and touch me in ways that nobody else can feel quite so achingly, intimately. I hold them in my hands and know that they are mine; and when I play them on my sacred little turntable, the rest of the world falls away. Vinyl records are important because they represent the enduring power of analog in a digital world. They are beautiful works of art, lovingly rendered and unselfishly provided. They wait for us in those time-honored record shops, reminding us to support the independent businesses who give us more than we could ever repay them. But ultimately, vinyl is about bringing people together. From the record makers and manufacturers to the local shops who barely turn a profit to give back to their communties every day, we are all working together to keep the integrity of music alive and well for future generations. RSD is a nationwide event, but Chicago is perhaps the number one city outside of Nashville to celebrate the occasion. Our long list of independent record stores includes Logan Hardware, Saki, Permanent Records, Dusty Groove, Val&apos;s Halla Records, Laurie&apos;s Planet of Sound, Dave&apos;s Records, Vintage Vinyl, Gramaphone Records; and of course, the long-beloved Reckless Records stores on Broadway, Madison and Milwaukee. 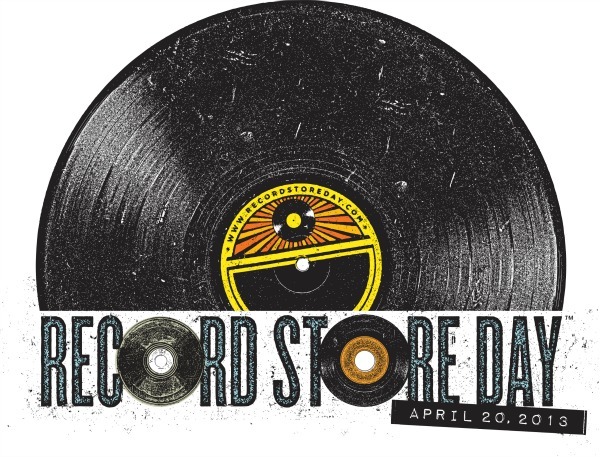 A list of RSD events can be found on their websites, along with special releases and promos that each store will be offering on the day. 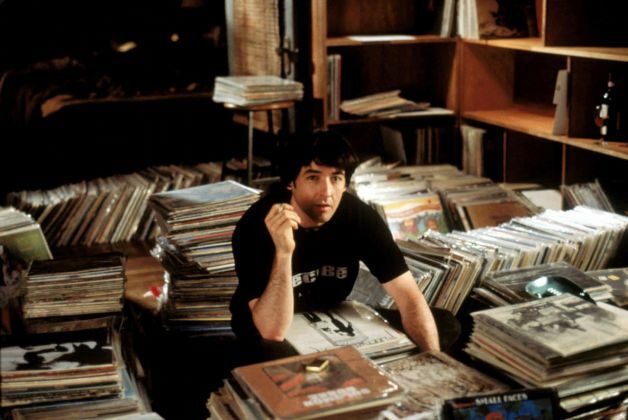 How do you plan to celebrate Record Store Day this year? Leave a comment below, send me a tweet @leahkpickett or join the conversation on Facebook.